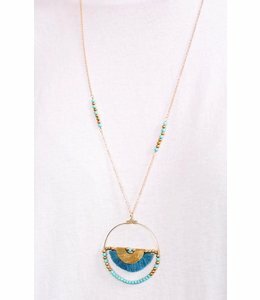 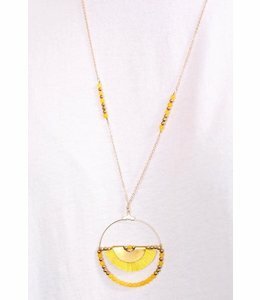 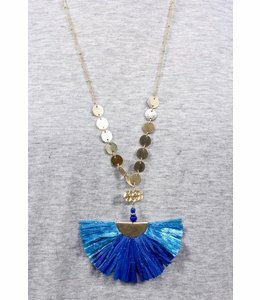 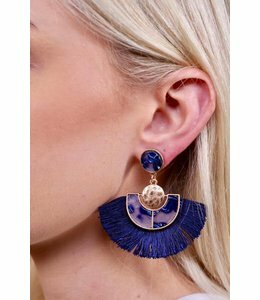 A long necklace decorated with gold-toned discs and featuring a bright blue fringe fan. 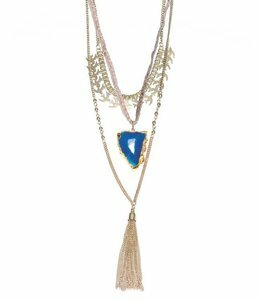 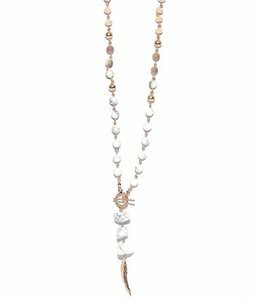 A gold-toned, multi-layered necklace featuring a gold tassel, agate, and a chain of birds. 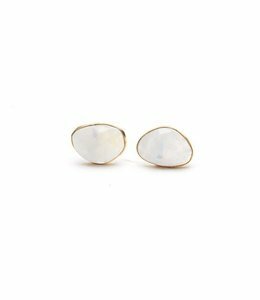 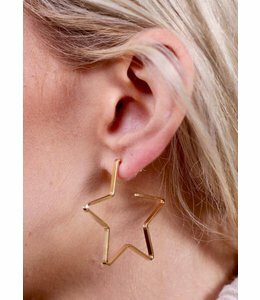 Gold-backed stud earrings featuring celestial moonstones. 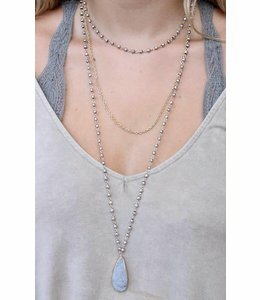 A long, lariat necklace with stone beads and a small, golden feather charm. 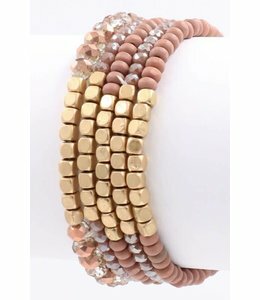 A multi-strand beaded bracelet featuring gold-toned beads. 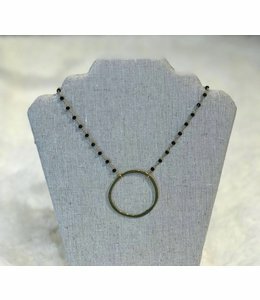 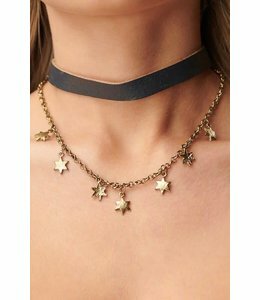 A short gold necklace with small dangling disc details. 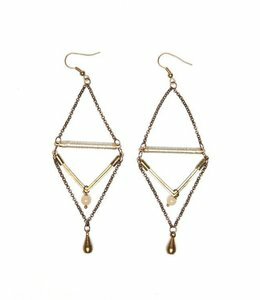 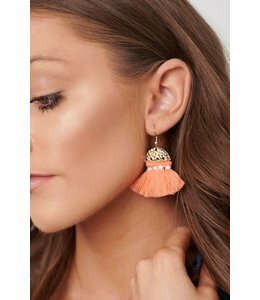 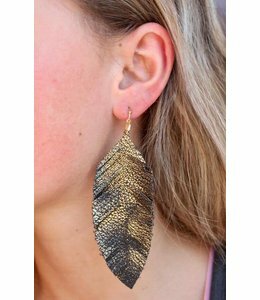 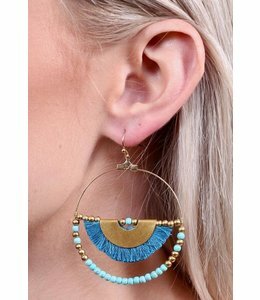 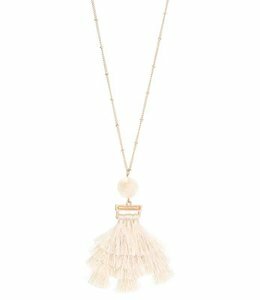 A delicate gold chain with stone bead and fringe tassel at the end. 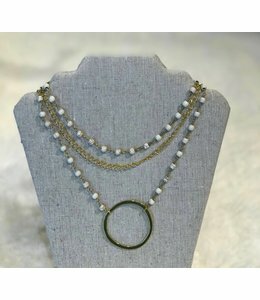 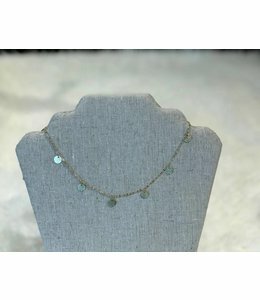 A long, layered necklace featuring a druzy stone at the end of a gold, beaded chain. 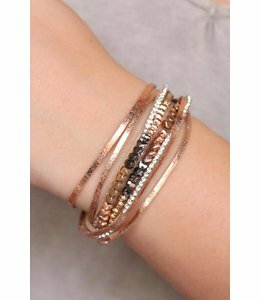 Strips of metallic leather, metal beads and CZs look great on this magnetic clasp wrap bracelet.